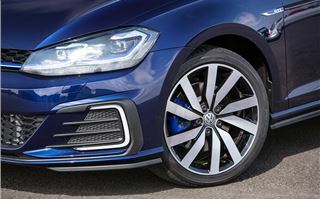 Even before Volkswagen made headlines in 2015 due to its diesel emissions-based naughtiness, the brand had been making noises about electric and hybrid being a big part of its future. 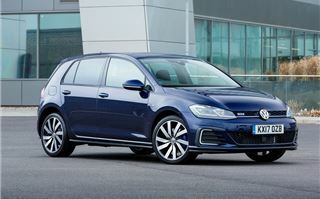 And the Golf GTE is one of the poster stars of this new generation of low-emission Volkswagen cars. And it's now been given a mid-life revamp. Volkswagen has fitted LED head and tail lights plus mildly tweaking the front end styling. The GTE is marked out with a thin blue line on the grille – a styling touch it shares with the fully-electric version. 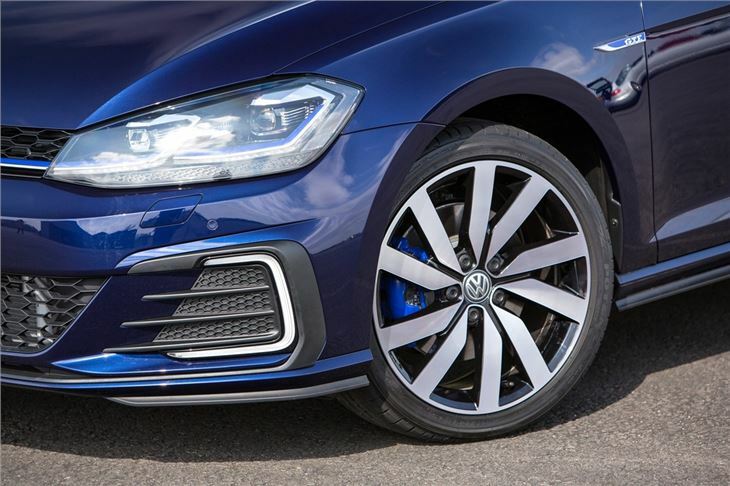 The grille also features a new honeycomb-shaped design like the GTI – Volkswagen wants you to know that the GTE is designed to be both an eco model and a performance hatch at the same time. So claimed fuel economy figures of 166mpg and CO2 emissions of 38g/km are enticing, but unchanged as a result of the facelift. 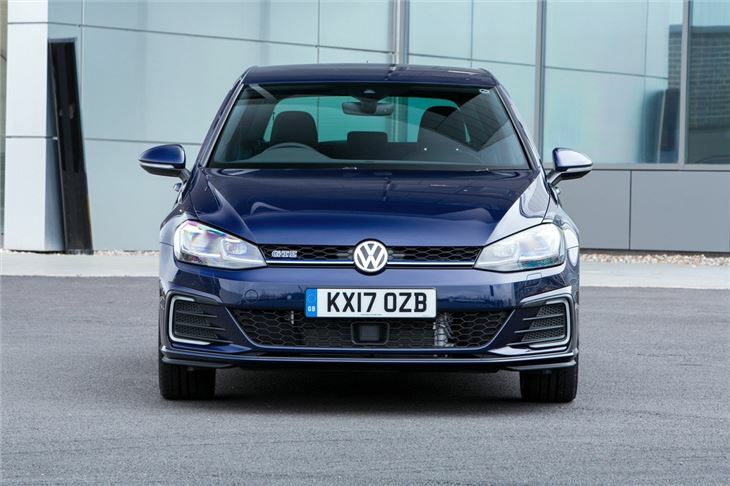 It does get new equipment though including a totally redesigned radio system, which takes the familiar format of Volkswagen’s infotainment systems. This adds a new look and more functionality, including three year’s subscription to the ‘Safety and Security’ system that sends out an alert in the case of a crash. 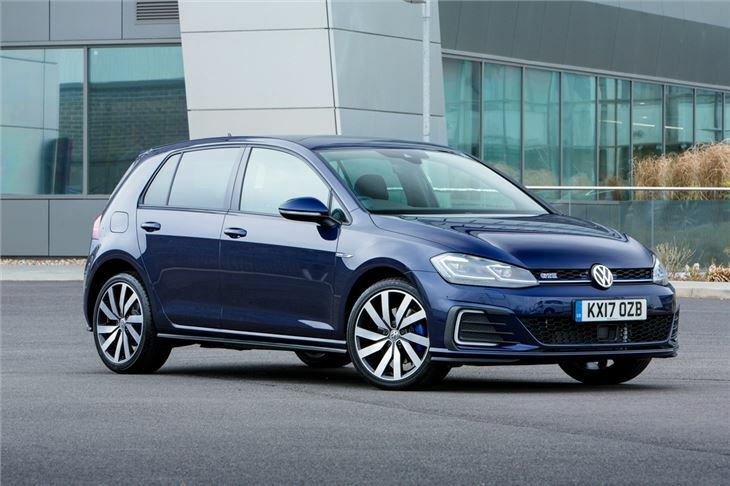 It also comes with pedestrian monitoring tech and Traffic Jam Assist, which takes the Golf GTE another step closer to being self driving, as it can take care of braking and accelerating up to 37mph if you can bear to allow it. Upgrade to the 9.2-inch Discover Pro system and you do away with physical buttons entirely, instead relying on touchscreen ones, while you also get gesture control for certain functions. Some people might be won over by the idea of wafting a hand at the dash, but the basics – changing the radio station or tweaking the volume – are still much better done via the steering wheel mounted buttons. The real “wait, it can do what? !” bit of kit is one that sadly wasn't available to try out on the early versions of the GTE we tested, but is one that sounds really rather clever. 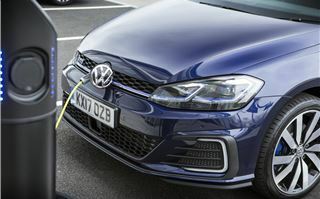 The GTE will be able to use information from the sat nav to decide whether to put the car into electric or engine mode, so you don't end up blasting through all of your precious electric juice on the motorway and then have to sit in town traffic with the engine ticking over because you’ve drained the battery. As it is, there are several noticeable little bits that help boost the GTE’s efficiency and remind you that this is an eco-minded car as well as one that is fun to drive. 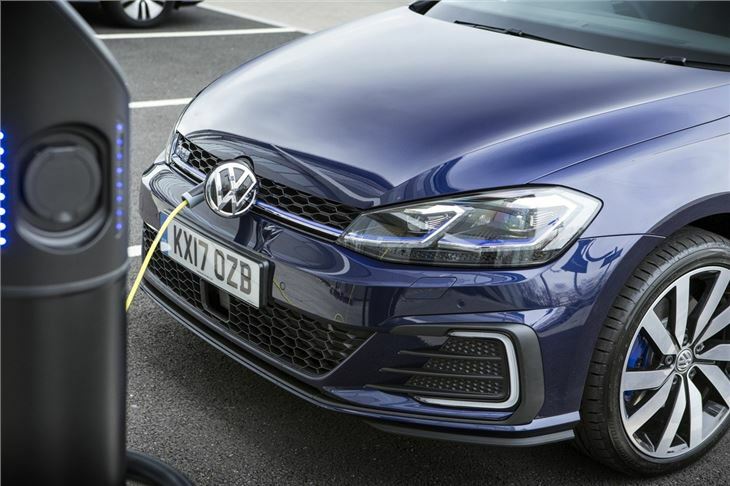 No matter which mode – GTE, Hybrid or EV – you are in when you park up, it will be in EV mode when you next start up, meaning the GTE pulls away smoothly, quickly and quietly. The sense of quiet and calm never really goes away, with the transition between petrol and battery power only really noticeable if you are keeping half an eye on the electronic dials. Any sound from the 1.4-litre engine is kept well away from the cabin. The only time the noise goes up a notch is when you select GTE mode and make the most of the ability to get from 0-62mph in 7.6 seconds. 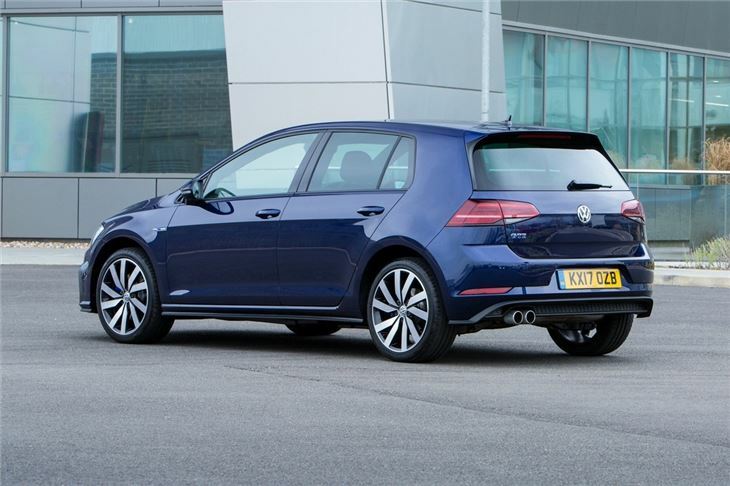 The exhaust note is a long way short of that from the likes of the Golf GTI or R, but it is still a pleasant one. The differences between GTE and hybrid mode are relatively minor otherwise. The steering stiffens up slightly and acceleration is marginally more urgent. But it’s possible to cruise on the motorway or around town in either mode needing to keep switching. 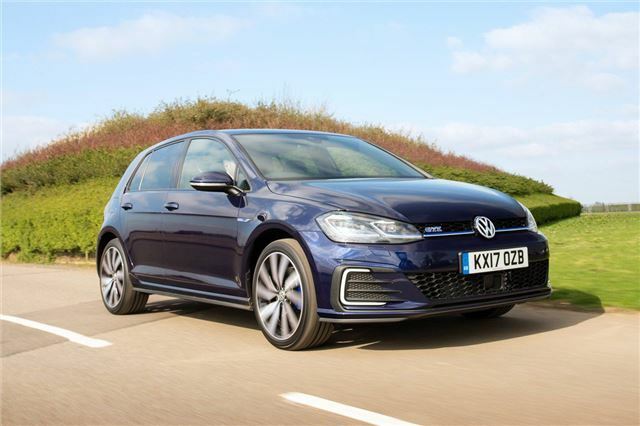 The extra 120kg weight of the battery does mean it loses some of the lightweight chuckability of the standard Golf, making this more of a cruiser than the fast-paced hatch that Volkswagen would like it to be. That weight also means that fuel economy is likely to take a hit when the battery reserves are depleted. For those that do lots of short urban trips and want to avoid running on petrol alone, charging the battery doesn’t take too long, thankfully – just under three and a half hours from a standard wall socket and less with a wall box. Adding a hefty amount of battery tech also has an impact on space. 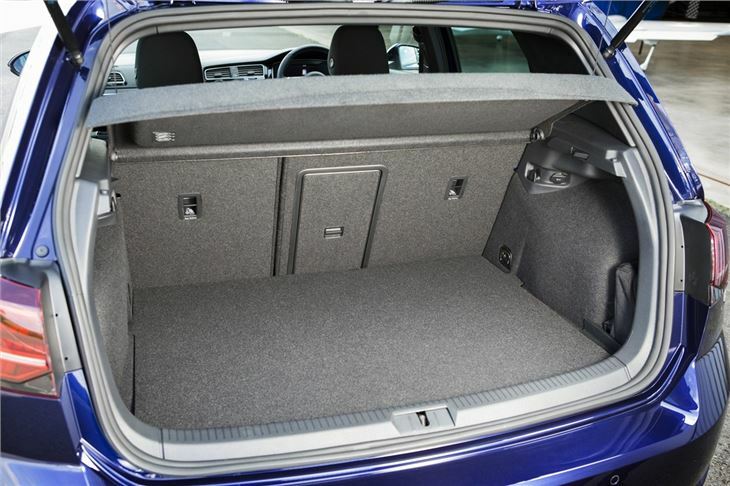 The boot capacity drops by more than 100 litres over the standard hatch to just 272 litres, with the space under the floor sacrificed for the electrics. 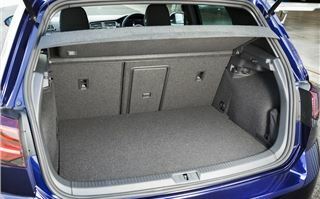 Despite this, it is an even shape and the seats fold almost (but not totally) flat to give a decent overall capacity of 1162 litres. As well as all the visual and specification changes, Volkswagen has also sought to address one of the biggest criticisms of the Golf GTE – the cost. Having an engine, the ability to travel 31 miles on electric power and the pace to get from 0-62mph in 7.6 seconds is never going to be cheap, but it is now at least cheaper, by more than 10 percent. The starting price of the GTE is now a hefty and welcome £3420 lower than before. And that's before you factor in the government’s plug-in car grant. This doesn’t make it cheap when you compare it to a conventionally powered car, but it does nip ahead of direct plug-in hybrid rivals such as the Toyota Prius, Audi A3 and Kia Optima, making it one of the most compelling of its kind.